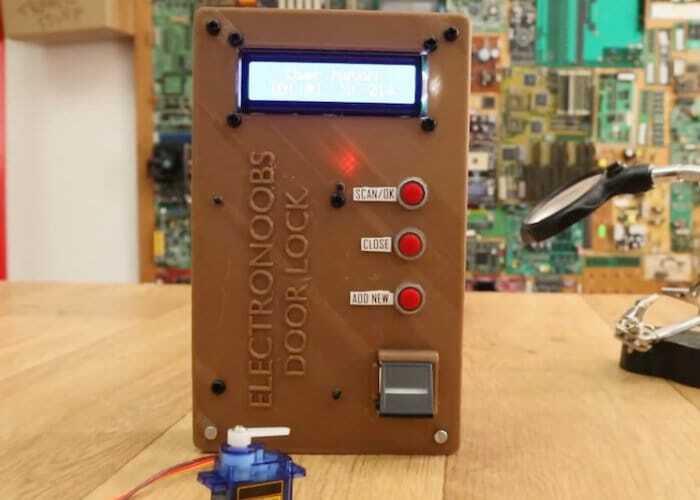 Electronic and Arduino enthusiasts searching for an Arduino project to keep them busy this weekend may be interested in a new Arduino Mega fingerprint door lock. Using a little Arduino programming the fingerprint reader checks to see if you have access and if approved the Arduino Mega development board unlocks the door using a micro servomotor. Check out the video below to learn more about the project and jump over to the official YouTube channel for more details and links to everything you need.